Greg co-founded LTS Architects in 1996 and was sole Director of the practice until January 2016 when Anna Woodeson joined LTS. Together they lead the studio’s design direction whilst managing projects across the public, cultural, healthcare, education and residential sectors. Greg maintains involvement in all projects from conception to completion, and believes in a truly hands-on approach to work within the LTS studio. Greg studied at Cardiff, Oxford Brookes University and the South Bank University, becoming a Chartered Architect in 1996. Whilst studying, Greg won the national Otis Student Competition and was nominated for the RIBA silver medal. He gained professional experience working in Glasgow, Berlin and London. 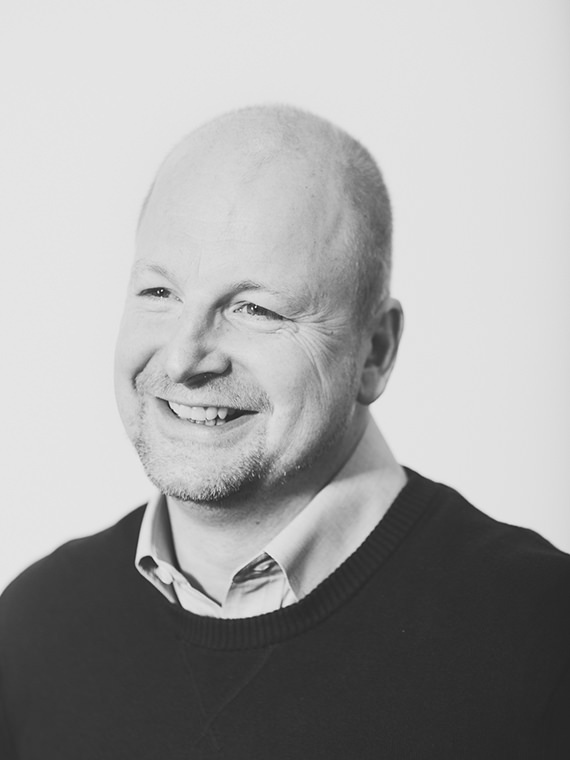 Alongside managing the practice and running projects Greg also teaches interior design at Manchester Metropolitan University and is an external examiner for Liverpool University. He has been a guest critic, and unit leader for a number of design and architectural schools in both the UK and the USA, including Rhode Island School of Design, Cardiff Metropolitan University, Manchester Metropolitan University, Westminster University, Bartlett School of Architecture (University College London) and the Royal College of Art.